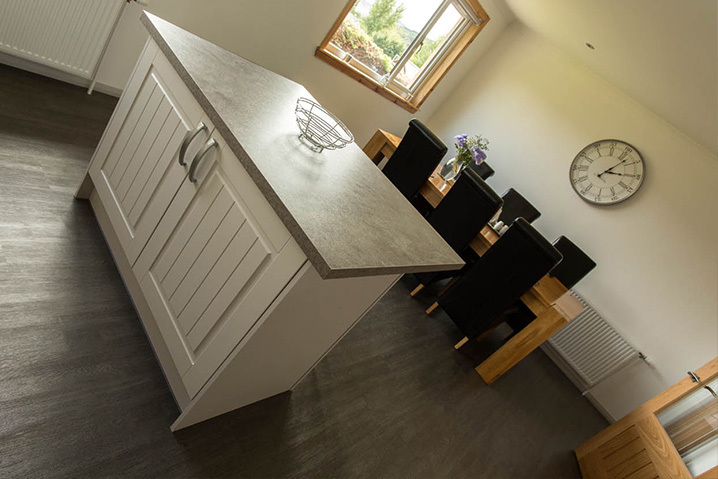 Lochview also manage Stroma Self Catering a detached three bedroom Holiday Home located in Portree, the main town on the Isle of Skye. Stroma is within a few minutes walk of Portree centre with its many restaurants, hotels, shops and beautiful harbour. 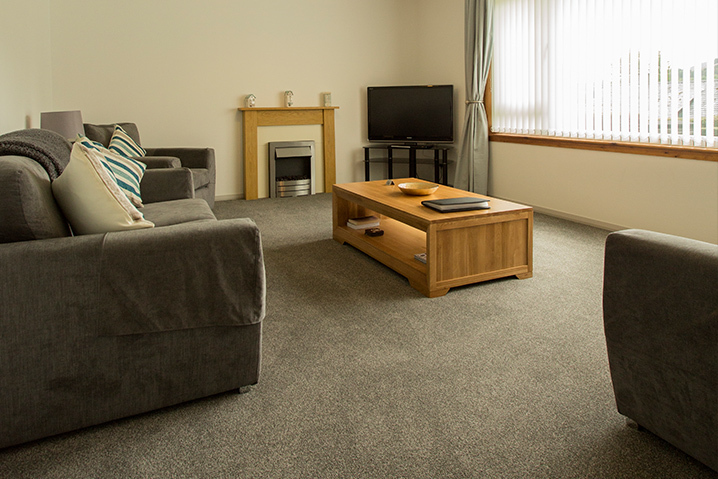 Stroma is highly rated by its guests and offers three bedrooms – a larger double room, a smaller double bedded room and a single room as well as living and dining areas along with a fully equipped kitchen. Guests can also relax in the garden. All bedding and towels are supplied. Unfortunately we do not accept pets in Stroma. 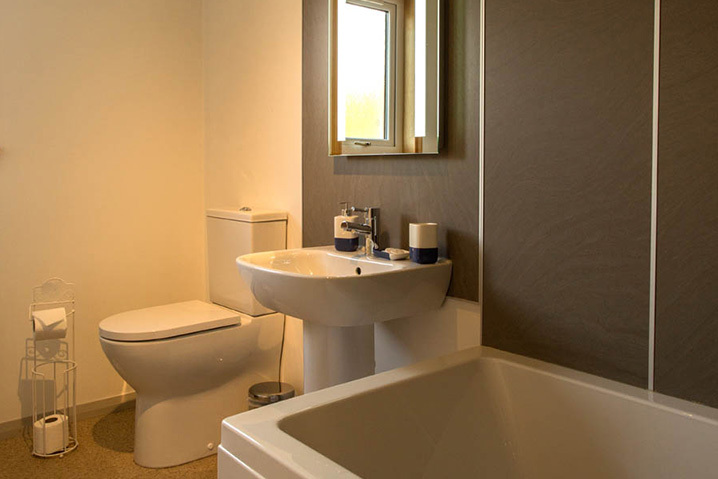 To Book Stroma please contact us. Our contact details are on the “Contact” Tab. Please CLICK HERE. 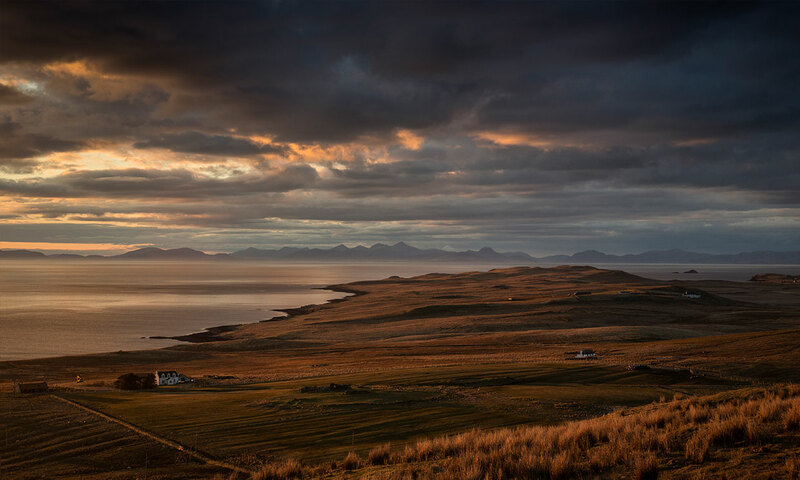 Stroma is the ideal base from which to explore the Isle of Skye. Situated as it is in the main population centre of the island there are many things to see and do right on your doorstep. In addition Stroma is within easy reach of the islands most popular attractions such as Dunvegan Castle, Talisker Distillery, Neist Point, the Fairy Glen and Fairy Pools to mention but a few.